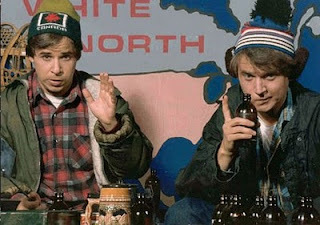 HOSER TRIPLE BILL JUNE 30th!! 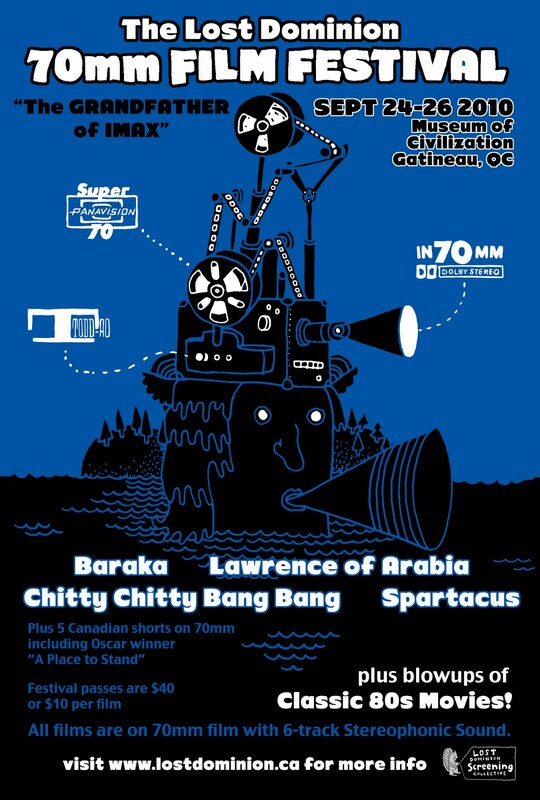 HOSE-O-RAMA TRIPLE BILL JUNE 30th at the MAYFAIR! Lots a Canadian themed prizes, O'Canada and more. 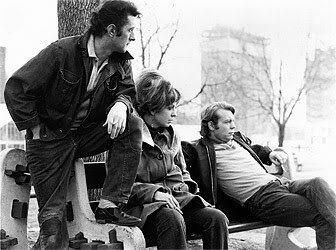 Director Don Shebib's 1970 film is ranked high on the list of all-time Canadian classics. A story of two Maritimers heading to the big city to find a better life, this film is at once serious, hilarious, and heartbreaking. Goin' Down The Road resonates strongly 40 years later in a Canada where regional economic disparities still shape the lives of many. It was also the start of the “hoser-trend” in Canadian Cinema, but its heart is in a grittier, darker place than the comedies that followed. Think Midnight Cowboy instead of Strange Brew. As with so many Canadian films, most audiences discovered the 2002 comedy FUBAR on video, where it quickly gained a devoted following of repeat-viewing fans eager to “Giv'r” at the prospect of spending time with Terry and Dean, prototypical Albertan party guys. Like his later film It's All Gone Pete Tong, director Michael Dowse is sure to include some winks and nudges to the smarter members of his audience, letting us know that there's a price to be had for good times. 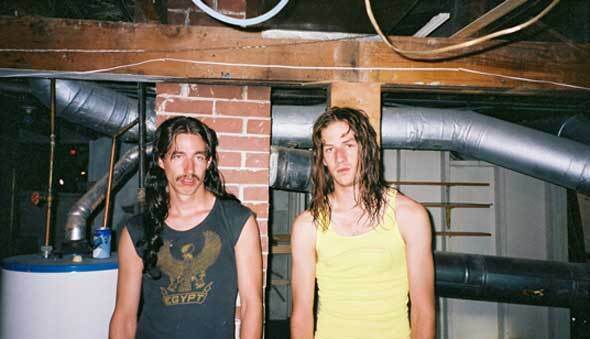 Still, if the party can't go on forever, it's a lot of fun extending it as long as possible, and with the guys from FUBAR, you're with good company (if good company for you includes guys with Mullets who like heavy metal). 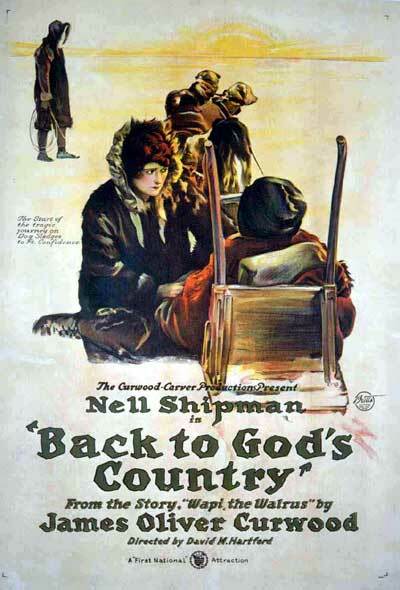 One of the oldest surviving Canadian feature films - Back to Gods's Country (1919), written and produced by star Nell Shipman - will be playing at the Mayfair Theatre, June 25th at 9pm with live music by HILOTRONS member and Mayfair Orchestra leader Mike Dubué. 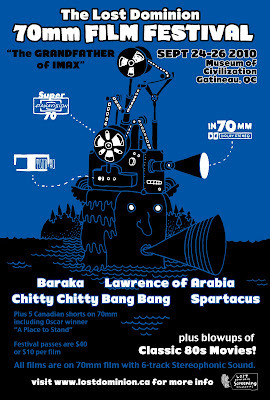 The 35mm tinted print is coming from the Library and Archives Canada. Don't miss this unique event! $10.00 for Mayfair Members, Students and Seniors.